While doing research for my mental fitness blog, I read the outstanding book 100 Simple Things You Can Do to Prevent Alzheimer’s and Age-Related Memory Loss . If you’re the least bit invested in the health of your brain, I strongly urge you to buy and read this great book. Truth be told, with the amount of coffee and tea I drink, I did a little happy dance when I saw that each of these personal obsessions made the coveted list. 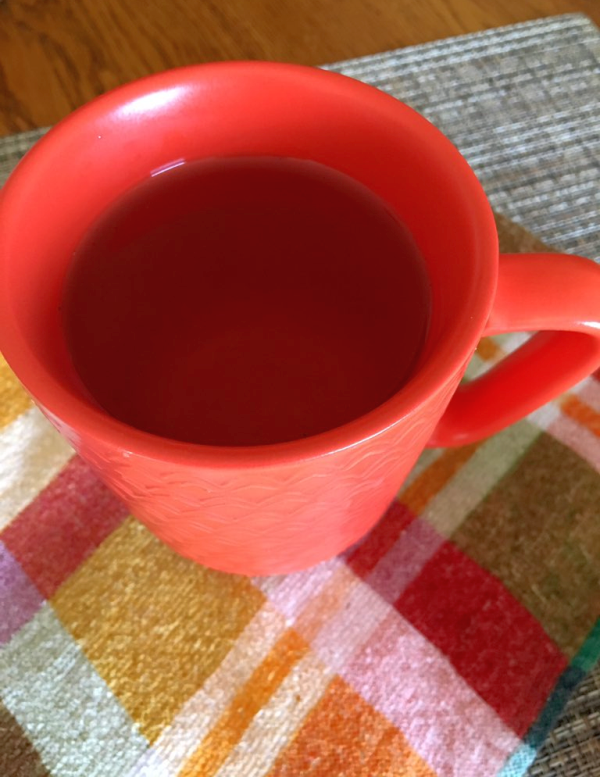 Since this is a tea blog, I’ll focus on the brain health benefits of tea. Researchers at UCLA round that if you drink at least three cups of green or black tea a day, your likelihood of having a stroke drops by 21 percent. If you double this (6 cups or more daily), your stroke probability falls 42 percent. Who wouldn’t drink all the tea they possibly could with findings like these?! Evidence suggests that tea stalls the cognitive loss that precedes Alzheimer’s dementia and that the more tea you drink, the sharper your aging memory is. As you probably already know, tea’s superpowers lie in the leaves. Tea leaves are packed with compounds that penetrate the blood-brain barrier and block neuronal damage. From 100 Simple Things You Can Do to Prevent Alzheimer’s and Age-Related Memory Loss : Lab rats raised on green tea, for example, have less damage in the hippocampus, or memory processing region of the brain, and consequently have vastly superior memories and learning abilities in old age. Drink tea instead of soft drinks and diet soft drinks and receive the health benefits to our bodies and minds. 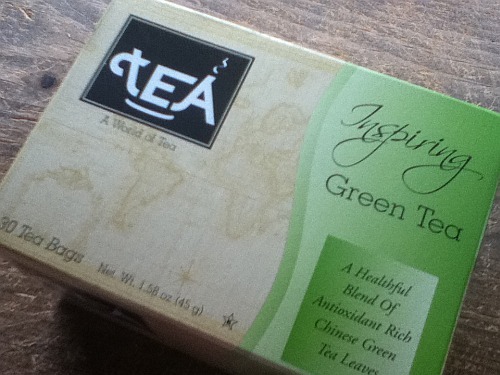 The choice is as clear as filtered water, and now I’m going to celebrate tea’s goodness with a fresh pot of green tea. Add Milk to Your Tea? Not So Fast! According to the experts, the culprits in milk is a group of proteins called caseins. When these guys interact with tea, they actually decrease the concentration of catechin (the flavonoids in tea that are responsible for its protective effects against heart disease!). In the study, 16 healthy postmenopausal women drank either half a liter of freshly brewed black tea, black tea with 10 percent skimmed milk, or boiled water on three different occasions under similar conditions. The researchers then measured the function of the cells lining the brachial artery in the forearm, using high resolution ultrasound before and two hours after tea consumption. Stangl’s team found that black tea significantly improved the ability of the arteries to relax and expand. “But when we added milk, we found the biological effect of tea was completely abolished,” she said. Additional experiments on rat aortas and rat endothelial cells — which line blood vessels — found that tea relaxed the vessels. But adding milk blunted the effect. “If you want to drink tea for its health effects, don’t drink it with milk,” Stangl said. The study findings are published in the Jan. 9 online edition of the European Heart Journal. Stangl noted that not only does milk block tea’s benefits for blood vessels, it also destroys the antioxidant effects of tea and perhaps its cancer-protective effects as well. She said her team is also comparing the effects of green and black tea on the function of blood vessels. 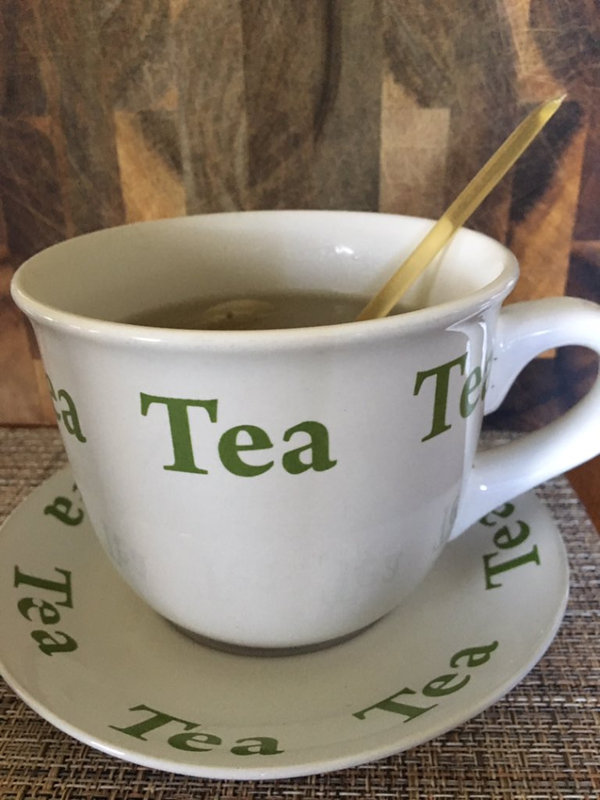 “It’s a question whether green tea, with its higher catechin content, is better than black tea in regard to endothelial function,” she said. One expert agreed that you should hold the milk when drinking tea. “This is actually something we tell patients to do — not to have milk in tea,” said Dr. Robert Vogel, a professor of medicine at the University of Maryland Medical School. Vogel’s advice is simple. “Add lemon not milk. You should not add milk or cream to tea — it’s a very good drink, but not with milk,” he said. Cola, soda, soft drinks, pop… whatever you call it, it isn’t very good for you. Below is an excerpt of an article on Self Help Daily about the dangers of drinking soda. Click the link at the bottom to finish reading the article. A new study has found that even drinking just two soft drinks a week can increase your risk of pancreatic cancer. 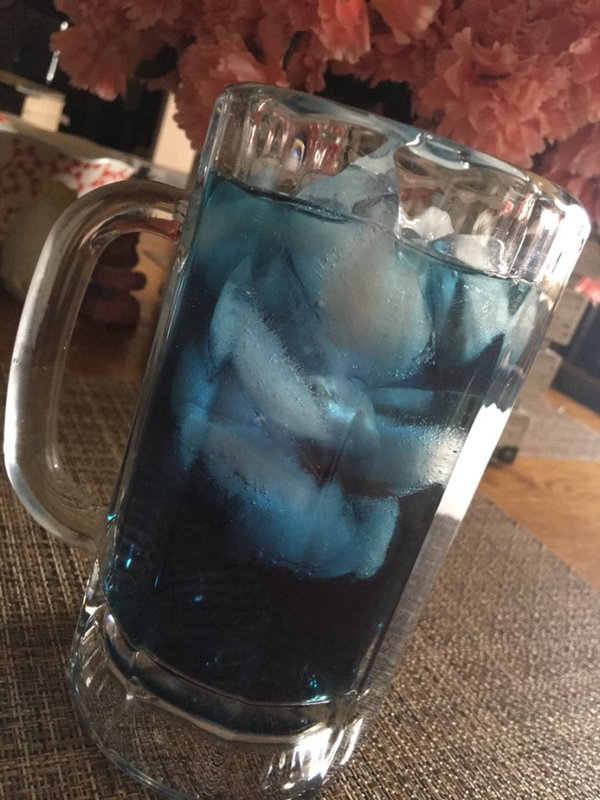 As a former soft drink addict, I know that two soft drinks is usually a daily thing for most people. At the height of my soft drink fanaticism, I easily drank an entire 2 liter of Dr. Pepper over the course of a day. Easily. Then, when I switched to Diet Dr. Pepper, I served it with the same dedication and devotion. Who am I kidding, I still have a soft spot for my beloved DDP. Fortunately, I love tea, iced coffee, and green tea even more, so I’m slowly but surely pulling away from the habit. The new study that’s generating all the buzz has greatly affected what drinks I bring into my house. Researchers say that drinking as little as two soft drinks a week appears to nearly double the risk of getting pancreatic cancer. Scary stuff. ”People who drank two or more soft drinks a week had an 87% increased risk — or nearly twice the risk — of pancreatic cancer compared to individuals consuming no soft drinks,” says study lead author Noel T. Mueller, MPH, a research associate at the Cancer Control Program at Georgetown University Medical Center, Washington, D.C. The study is published in Cancer Epidemiology, Biomarkers & Prevention, a journal of the American Association for Cancer Research. Not only does tea NOT increase your risks of certain cancers…. it reduces your risks! Zero calories (unless you’re a sweet tea addict), absolutely no sodium, AND packed with antioxidants. Honestly, it just doesn’t make sense to drink anything else.